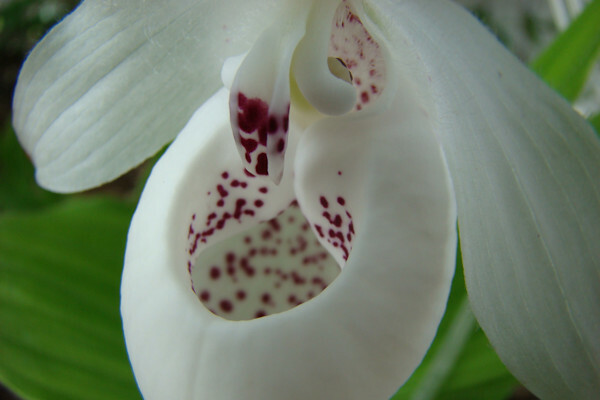 The name Cypripedium comes from a mixture of Greek and Latin. It alludes to Cyprus, mythical island birth place of Aphrodite (Venus) Greek goddess of love, desire and beauty. Pedilon is reference to a shoe or slipper. 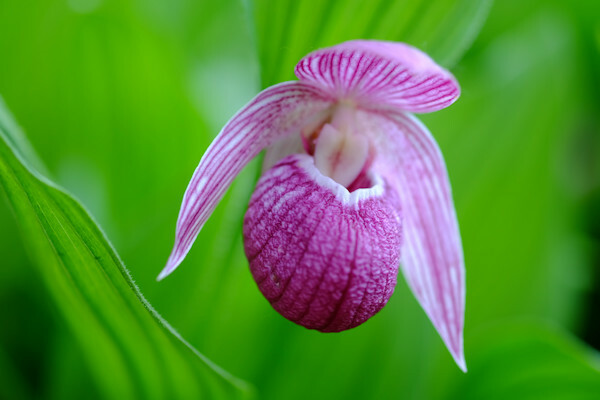 The name Cypripedium literally means Aphrodite's slipper. 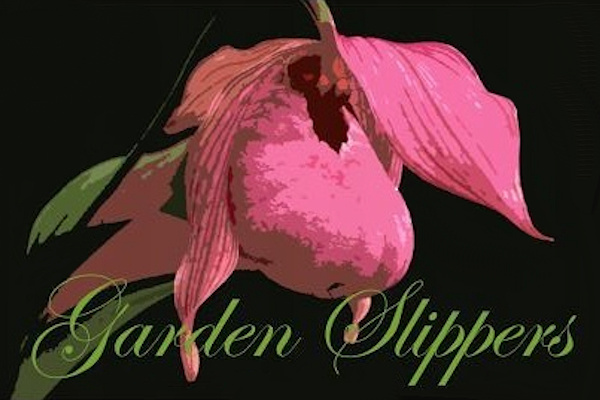 Garden Slippers is a nursery that specializes in temperate orchids for the garden. Cypripediums, or Lady’s slipper orchids, are our passion. Anywhere throughout the world that has a distinct season with frost and snow you will find temperate orchids. Garden Slippers is proud to be in its 10th season of informing, educating and making these rare gems available to the Canadian gardener. As orchid lovers, it is up to us to make ethical informed choices about the plants we lust after; we give them value, we create the market and we support the poaching. Wild collected plants will often die within two years of transplanting. They are unable to make the transition into garden cultivation. This has contributed to their unjust reputation for being fussy. Line breed, seed grown plants will always outperform wild collected plants. They may cost more but they are worth the investment. Hybrids offer an ease of growth and vigor not generally found in most species. As such, the hybrids make for better garden plants. Any gardener with a passion for orchids can grow these plants. Garden Slippers is one of a handful of nurseries worldwide growing these plants from seed for the garden. Our plants are healthier and easier to grow than what has been available commercially in the past. We are hoping to change people’s opinions about these exotic gems. Red Seal Journeyman landscape gardener Shawn Hillis has more than a decade of accomplishments with a diversified palate of experience in the green industry. Shawn is the sole proprietor and the inspired spirit behind Garden Slippers. 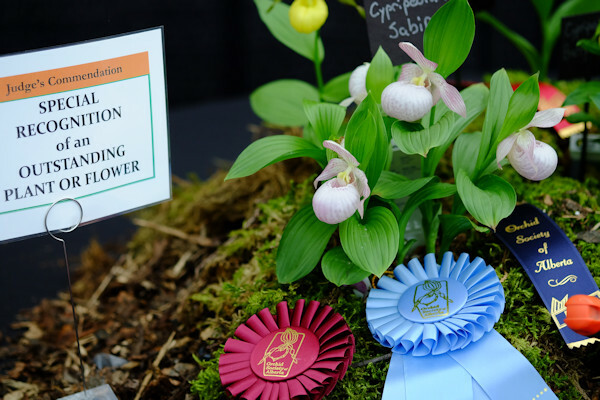 Shawn has received 8 Awards of Merit from the American Orchid Society including the seldom awarded Artistic Merit for a display by a grower. The Canadian Orchid Congress has also awarded Shawn with a career achievement award for his tireless efforts in bringing these exotic gems into cultivation here in Canada.